Are you an international startup planning to enter the German Market? Or do you have a technology based business idea that you’d like to develop into a startup with us? 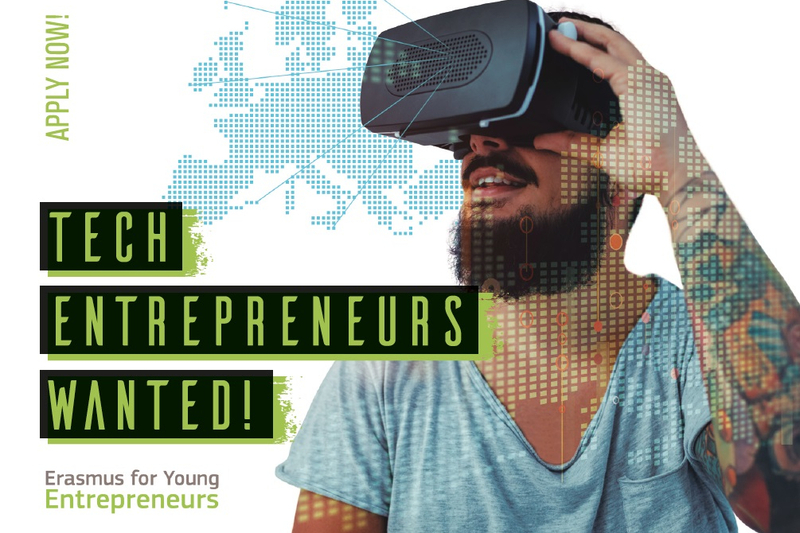 At UnternehmerTUM we have the perfect programs to help you meet the first contacts, professionalize your project and get the know-how to scale your startup in Germany! UnternehmerTUM offers customized workshops for international startups that want to enter the German B2C or B2B market. 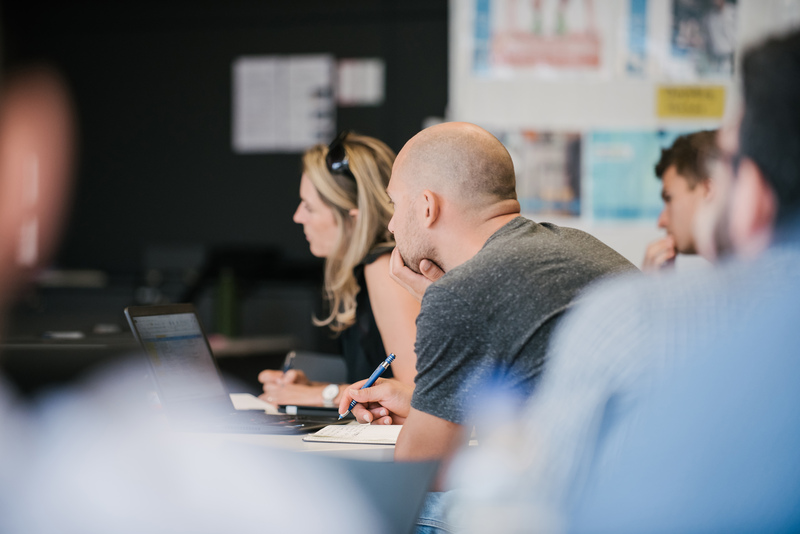 Topics of the workshops range from go-to-market-strategy to pitch training to Business Design and Prototyping. We provide experienced trainers, involve industry experts for market insights and Q&A and work out the individually arranged content of the workshop. Prices start from 2,500 € per day & trainer for up to 5 startups. 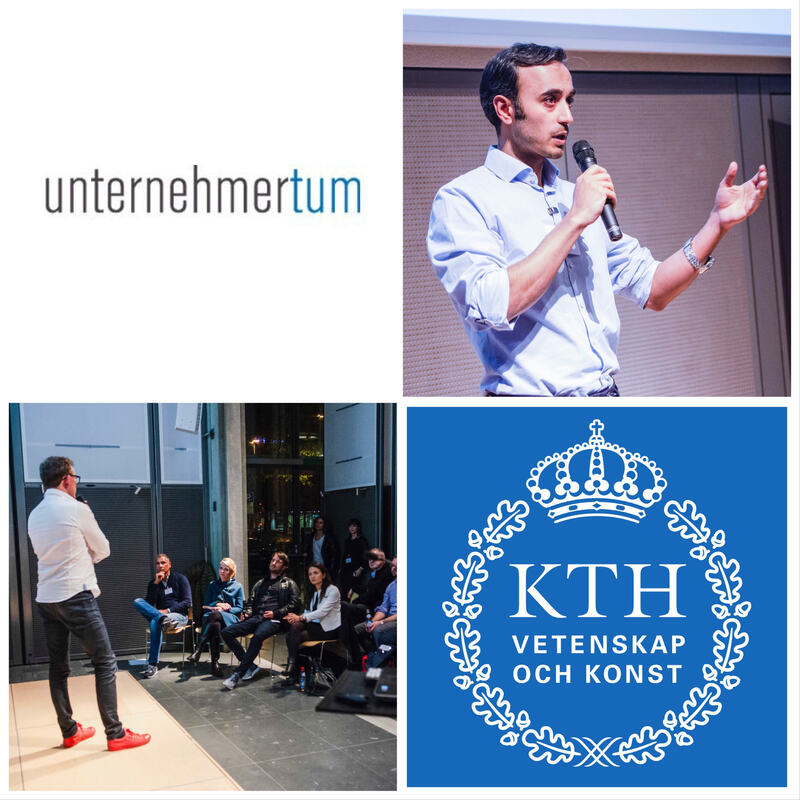 UnternehmerTUM teamed up with KTH Innovation to bring a bit of Sweden to Germany. Five startups joined KTH Innovation’s Brighter Program and traveled to Munich to take part in our workshop “How to enter the German B2B market”. UnternehmerTUM hosted the workshop “How to enter the German B2B market”, in which five startups from Sweden gained valuable insights into the German ecosystem. In our Q&A rounds, they were able to learn from 3 industry experts from BMW, Airbus, and Burda. The five startups wrapped up their stay in Munich with pitches at the International Entrepreneurs’ Night presents Stockholm. The winning team received the opportunity to pitch at our event Forum UnternehmerTUM next year. 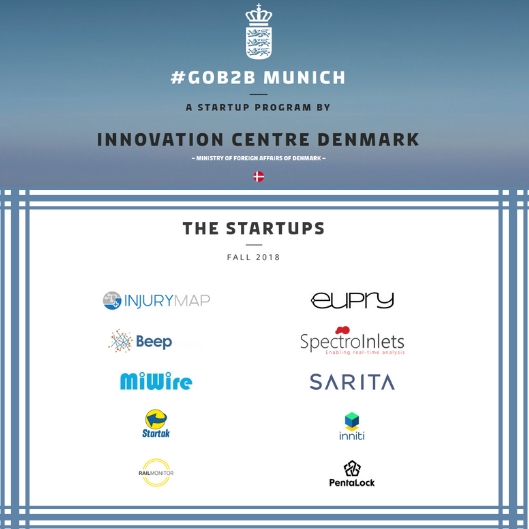 In close collaboration with UnternehmerTUM, GoB2B Munich is a 6-day program for Danish entrepreneurs in Munich organized by the Innovation Center Denmark. UnternehmerTUM hosted the pitch training sessions for the 10 participating startups. GoB2B Munich is a combination of workshops facilitated by experts, direct exposure to representatives from relevant corporations, pitch sessions, 1:1 encounters and networking with peers and friends. 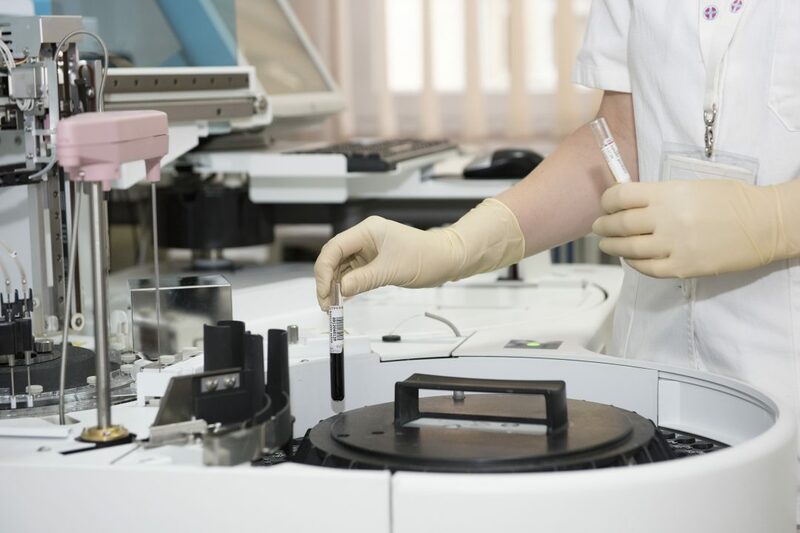 Through the program, Danish entrepreneurs are provided essential skills, knowledge and tools to engage and collaborate with potential German clients and investors. Interested in doing business with Bavarian companies and finding out how you can take advantage of Bavaria’s location? 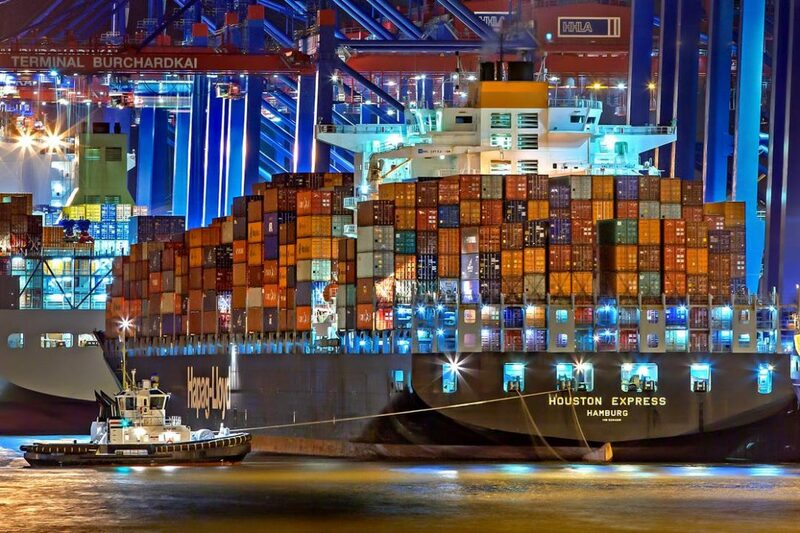 Bayern International promotes Bavarian foreign trade and offers a wide range of support to help you get in contact with Bavarian enterprises. Munich is the DAX-Capital in Germany: Seven of the DAX companies have their main office in Munich. That’s evidence of the city’s economic attractiveness. Recently labeled as the leading tech hub in Germany, Munich boasts the highest level of specialization in the digital sector to support the brightest tech talents. 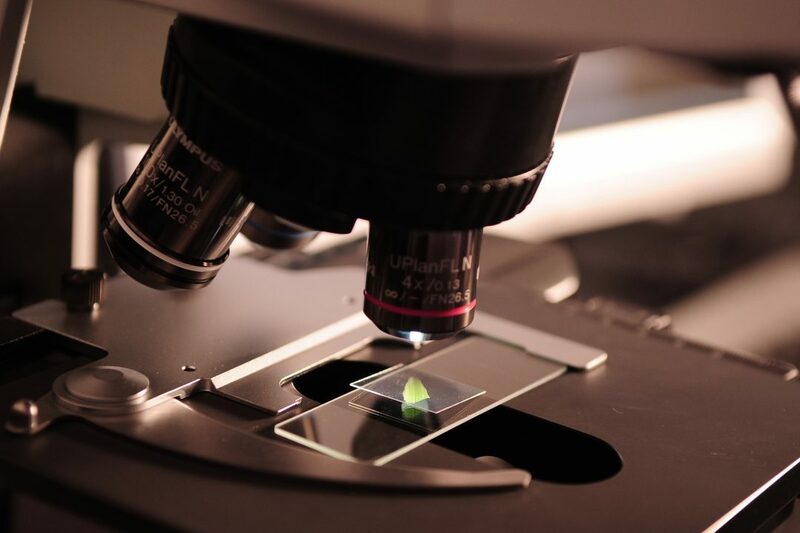 The main engines for growth are ICT, services, research-based branches – as life sciences, medtech and clean tech – as well as the culture and creative industries. Munich is also the main location of the German insurance companies. There are hundreds of big companies in Munich and the most important are also UnternehmerTUM’s partners! Need funding? No problem, you will find many of the most important German VCs in Munich, plus really strong public investors. With a growing startup scene – specially in B2B sectors, you’ll find plenty of opportunities to network and grow. Munich is one of the top-5 life quality cities globally, with amazing cultural offerings and the Alps at a stone’s throw. As the central contact point for all international requests at UnternehmerTUM we help you to find the right program or contact person. If you are a tech startup team looking for an incubator, a scaleup looking for an accelerator, or you just want to gain a first insight into the German market: ask us – we’ll connect you.